The wearable tech party is in full swing, especially now the gang from Cupertino has gate-crashed proceedings. And with CB Insights issuing a report earlier this week stating that $1.4 billion in venture funding has been invested in startups in the sector, it's clearly a boom time for the wearables industry. The latest group to sing the genre's praises is the Silver Institute, the international association representing the silver industry. 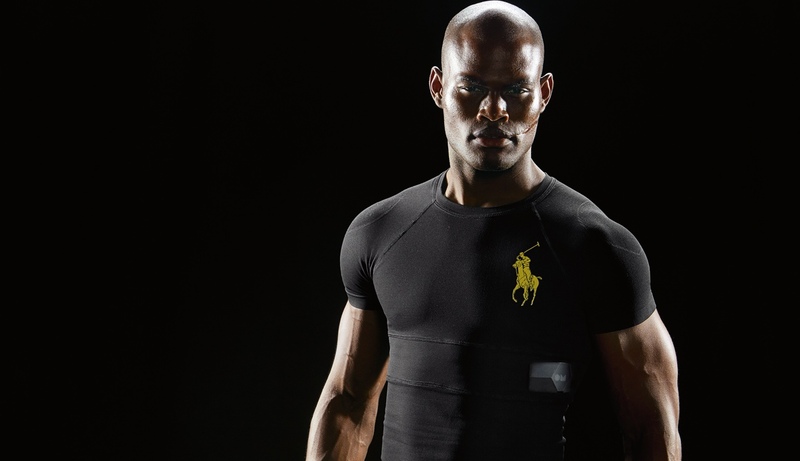 The report specifically names the example of the Ralph Lauren Polo Tech Shirt that was used in the recent US Open Tennis Championship in New York. The nylon t-shirt designed by the legendary fashion label was infused with conductive silver-coated fibres woven into the material, which picked up details about the wearers heart rate and breathing. For the first outing it was the ball boys and girls who had their vital signs tracked in real-time. It’s hoped athletes will make use of the new technology in time. The Polo Tech Shirt was just the first in a line of athletic shirts and tech-enhanced dress shirts that the company said will be launching next year.